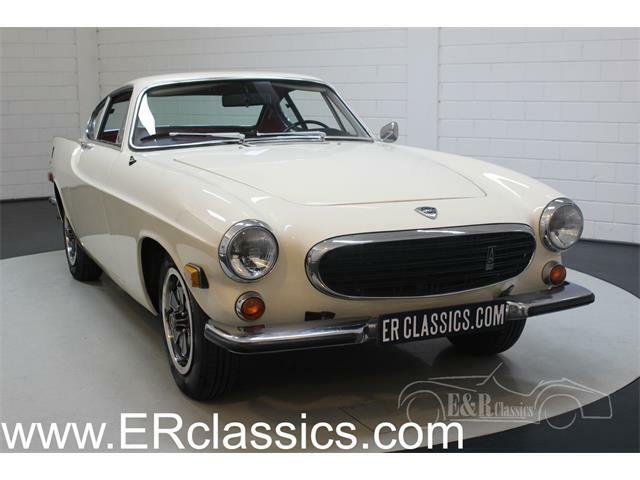 The Volvo P1800 is one of the best values in the classic sports car and GT marketplace today. 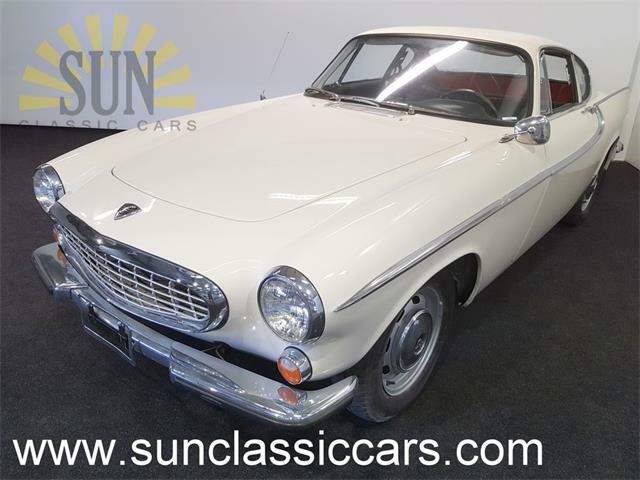 These are well-constructed cars with great styling and rock-solid mechanicals, as well as being sort of a James Bond car; a P1800 driven by actor Roger Moore was in practically every episode of the ’60s British TV series The Saint. The Pick of the Day is a 1963 Volvo P1800 for sale in Holland, Michigan. 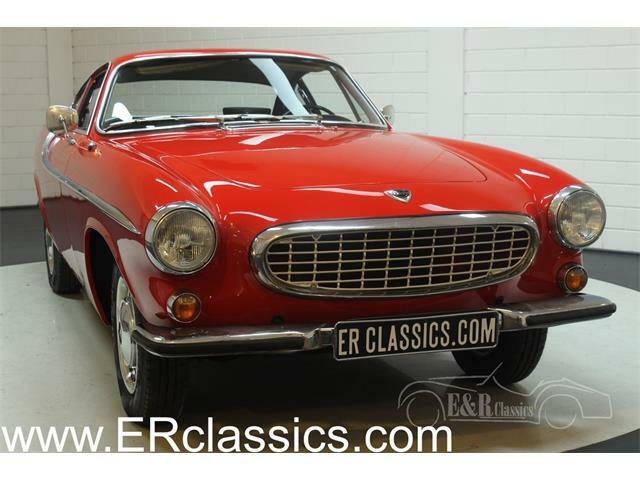 The car is listed as a P1800E, but this is an error as the 1800E version was not introduced until 1969. That figure may sound crazy but I assure you that is what it costs to restore an 1800 interior, and about what it cost to do mine five years ago. 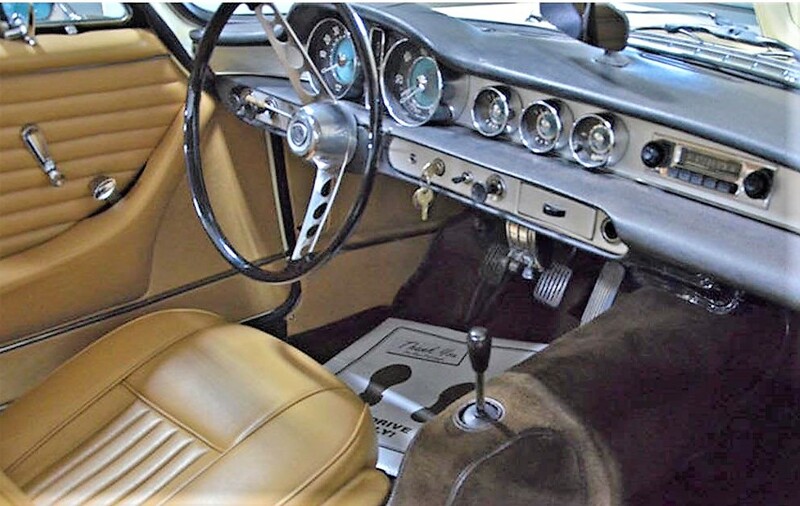 This car’s interior is finished in correct tan leather, as it was when new. 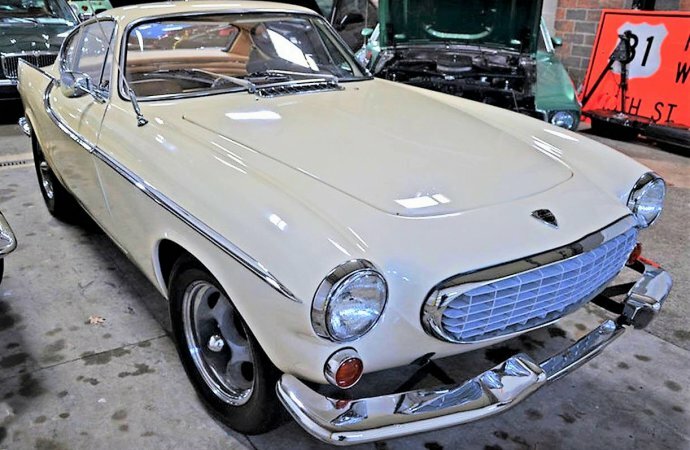 “The car was repainted during the restoration process and finished in a 1966 Mercedes Benz color of Light Ivory, a color that is very close to Volvo’s ‘Yellow’ paint (Code 97) that was offered on the 1969 P1800,” the seller notes. Another interesting part of the exterior are a rare set of Motor Wheel Spider magnesium wheels. 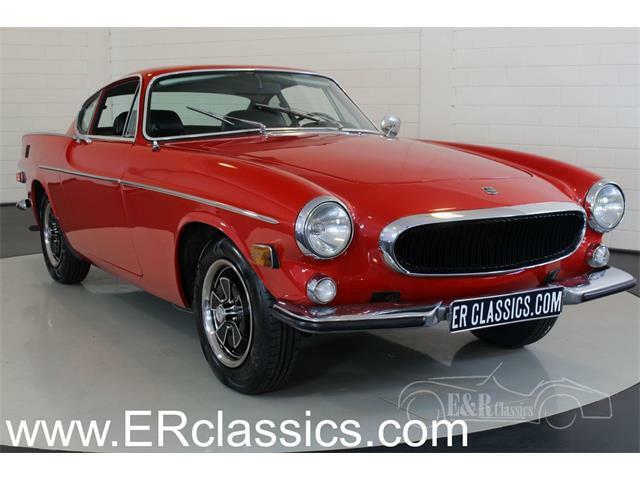 The engine is a Volvo B20 replacement engine that was bored to a displacement of 2,100cc and fed by a pair of two-barrel Weber side-draft carburetors, with a 4-speed manual transmission fitted with electric overdrive. 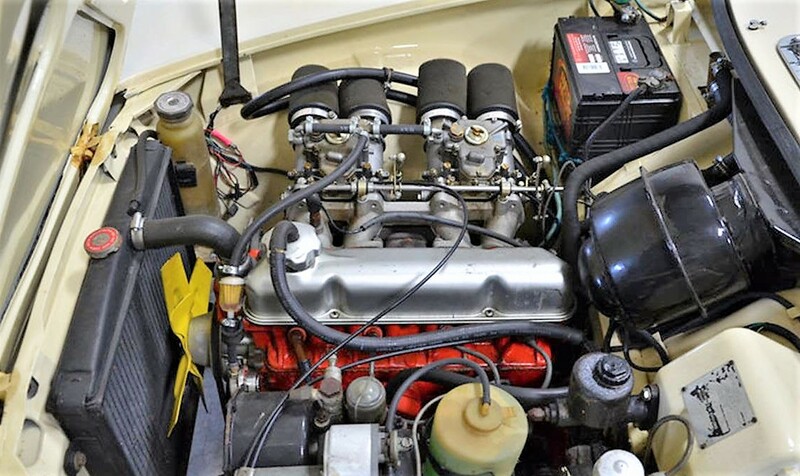 The seller says the car has been driven around 4,000 miles since the engine rebuild, with just over 93,000 miles on the original car. Buying a classic car with this level of documentation is always a bonus. 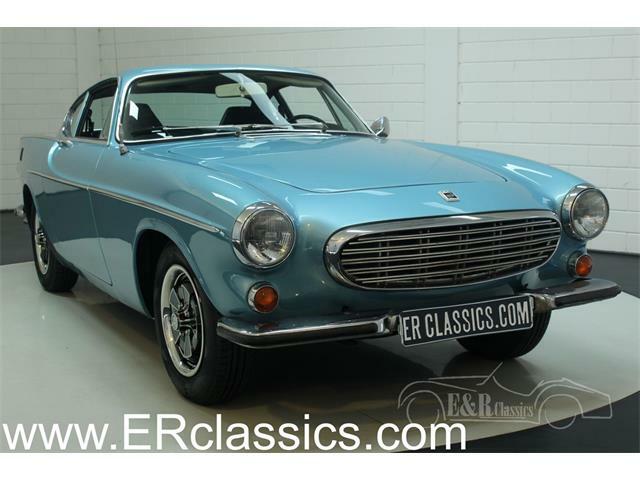 These cars are among the finest small-bore GT cars ever built, marketed when new as the poor man’s Ferrari. Having owned and restored one of these cars, and then driven it for 16,000 miles, I can assure you that a truer statement was never said. 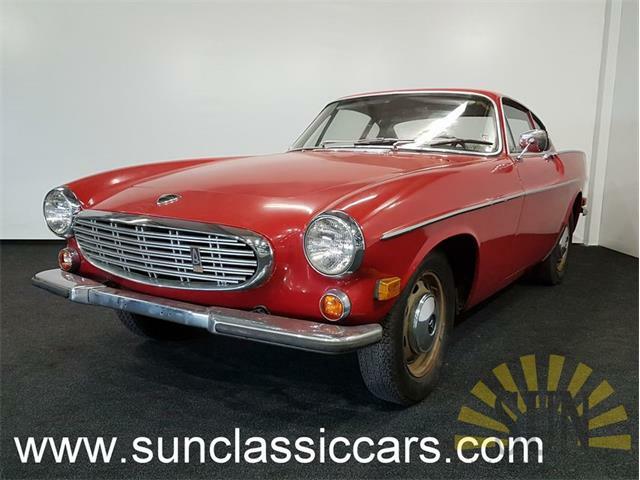 While the asking price of $33,900 is not cheap, it is quite reasonable when compared with buying a lesser car and attempting to restore it to this level. 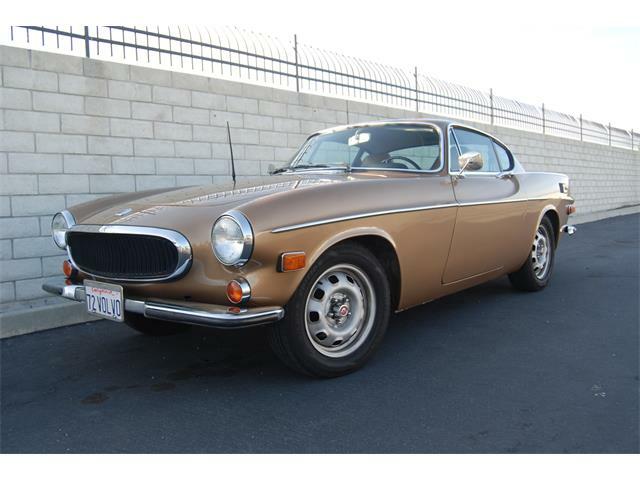 My dad bought me a ’62 P1800 in 1969 as a reward for making it to my sophomore year of college. I loved that car and we had some great adventures over the next few years although it ate starter motors like M and M’s ( thank god for Goldies junk yard outside of Boston and their $5 supply of starters). 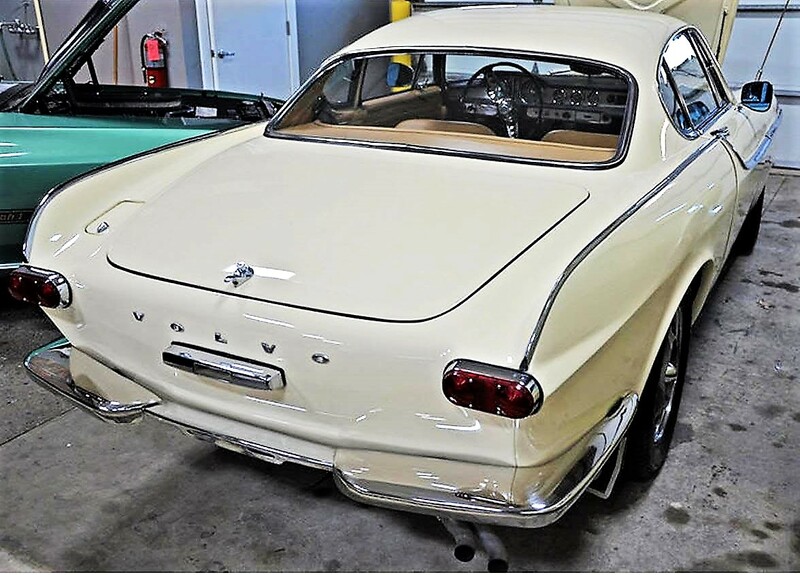 I fell in love with the car when I saw it on the TV series " The Saint" with Roger Moore. It was the chick magnet of it’s time for discerning young women not impressed by American muscle cars. 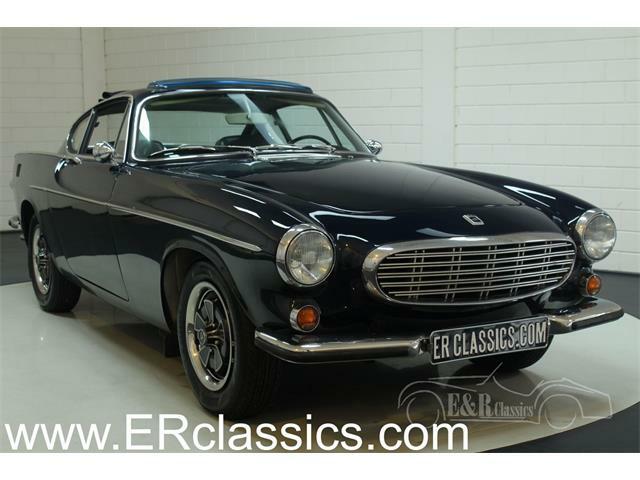 It’s instrument panel was in Swedish and because the speedo was in Kilometers some thought the car could do 200 MPH. I left it home one winter in the garage and told my mother that over summer break I was going to set it up for H production racing. She sold it out from under me. 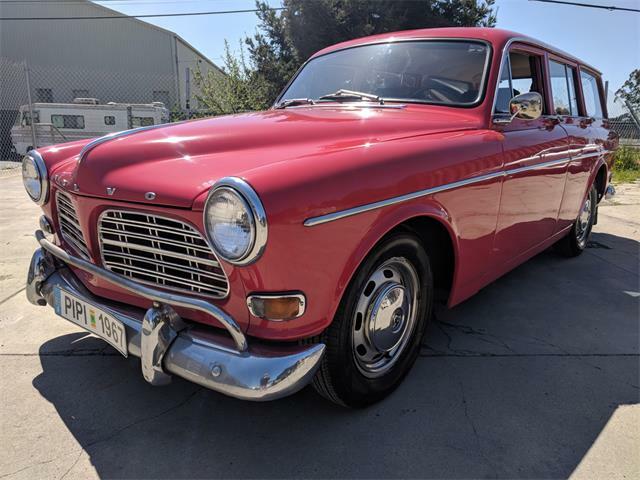 Over the years I watched the value of the P1800 rise and every now and then would mention at a family gathering , Mom sold part of my inheritance and got me a boring Toyota corolla instead. 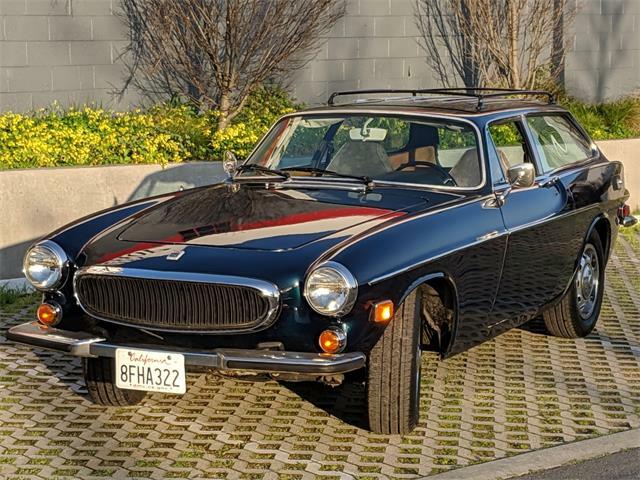 It was though the beginning of a lifelong love of a collection of Volvos and Saabs to this day. ( More than 20 by last estimate ) RIP wherever you are, my little green bullet from Sweden.